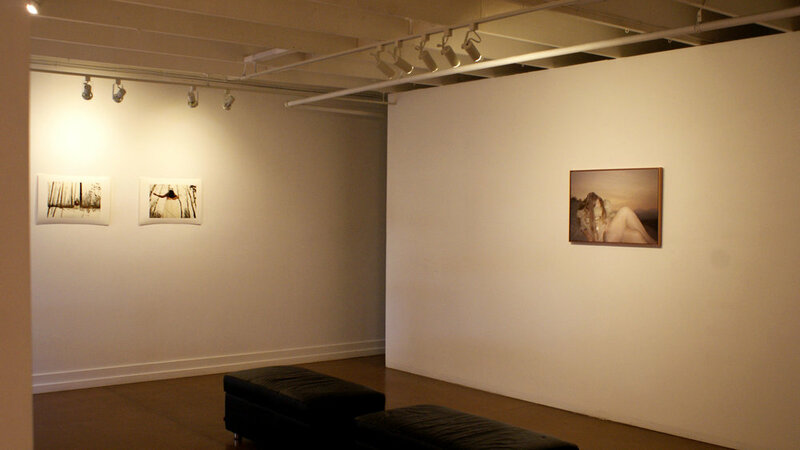 The MAIN SPACE is located at 2009 10 Ave SW in the community of Sunalta, occupying a street level 1319 square feet gallery space. This space is programmed through an annual call for submissions and curated projects initiated by TRUCK’s staff and programming committee. The PARKADE is a 200 square feet black box, project oriented space perfect for works in process, small installations, and video screenings. Currently this space is programmed on an ongoing basis and we welcome proposals for this space year round, although programming is subject to the availability of resources. 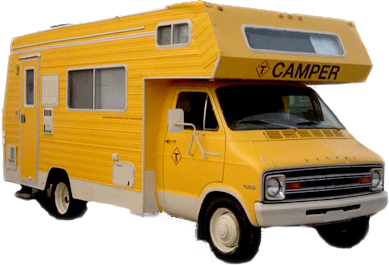 CAMPER (Contemporary Art Mobile Public Exhibition Rig) is a 1975 Dodge Empress motor-home, modified to become a portable public exhibition and project space. CAMPER’s mandate is to investigate the places where art, the road, education, and recreation meet, and to explore these intersections in an inclusive, participation-oriented manner that fosters public engagement and appreciation of contemporary art practices. TRUCK regularly programs exhibitions, public programs, residencies, and performances in public space. From 1992 - 2018, this included the +15 WINDOW, which was located along the busy +15 pedestrian walkway system inside Arts Commons. Current offsite programs are coordinated through open-call and in partnership with arts and non-arts organizations, and festivals.